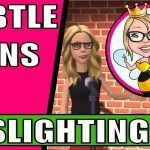 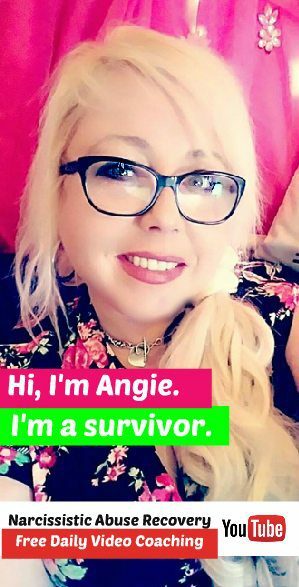 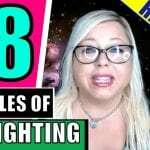 In this compilation video, certified life coach Angie Atkinson explains everything you need to know about gaslighting and how to deal with it in toxic relationships, whether they are romantic, family or other kinds of relationships. 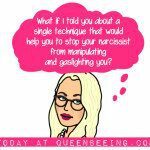 Call it gaslighting, emotional abuse or even ambient – it’s mind control and it’s not healthy. 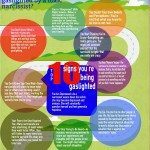 Here’s how to positively handle it and navigate through it – plus, a thorough definition of gaslighting.